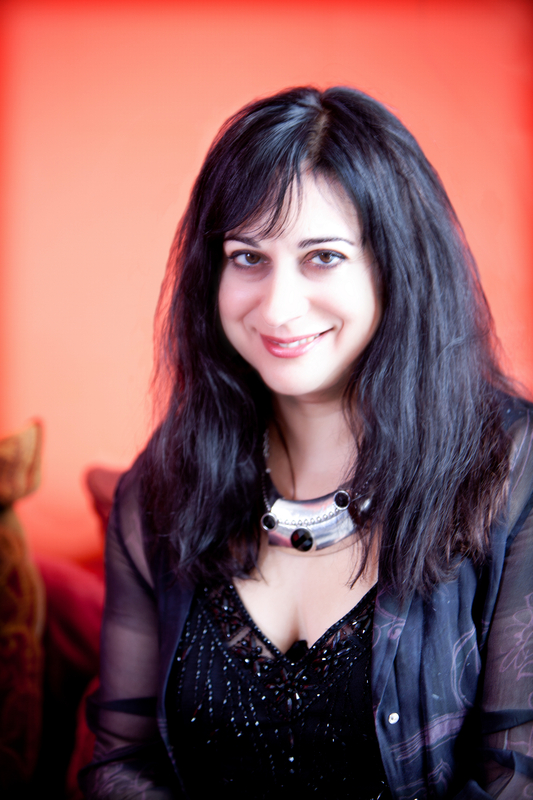 Born in India, Pam studied music at Cambridge University, and at the Royal Northern College of Music in Manchester. She has performed and/or recorded with a diverse range of musicians including Julian Lloyd Webber, Lesley Garrett, Michael Ball, Catrin Finch, Rebecca Bottone, Adrian Sherwood (On-U Sound System), Skip MacDonald (Little Axe), Squid (Asian Dub Foundation), Steve Sidelnyk (Madonna), DJ Smadj, Pete Lockett, Doug Wimbish (Living Colour), Youth (Killing Joke), Steafan Hannigan, Tony K, Asian fusion group Shiva Nova, and heavy metal vampyre band Symphony of Pain. Live performances include the Sud Ouest Festival in Portugal, Festival Vinha D’Areia in the Azores, the South Bank Show, Soho Jazz Festival, ‘Richard and Judy’ and the Classical Brit Awards and Classic Response at the Royal Albert Hall. She has been involved in arranging popular classics for string quartet (Boosey & Hawkes), folk tunes for cello / piano for Phillips Classics, and further works performed by the Nash Ensemble, the BBC Concert Orchestra and the RPO. Recording projects include re-mixes with multi-percussionist Pete Lockett on the MELT2000 label, and tracks with the Sanscapes ‘Bushmen of the Kalahari’ project, with whom she also performed live. She is currently working on string arrangements for an album of classical Indian mandolin with Rajesh, brother of U Srinivas. Pam combines her musical career with arts management at the Royal Festival Hall on London’s South Bank, where she is Head of Planning in the Artistic Programming Dept. She has a fondness for horror movies, foxes and cashew nuts.